This is the last time we’ll see trade teams fighting for this title, next year they will compete for their country. I think a lot of teams would love to take the final gold medals. The course is a monster at 62.8km. This is the longest TTT I can remember for quite some time, something most of the riders won’t be used to. The course is flat, apart from a 4km climb coming after 40km. The climb averages 6.1%, but that does include some double digit sections, making it very demanding after such a long distance of going full gas. This is always hugely important in any TT, but the climb makes it even more so. Each team starts with six men and need to finish with four. The climb is tough enough to see many of the rouleurs being dropped, especially if the better climbers push on. That means teams will be closely analysing their squads and working out which riders they can take to the end. In an ideal world, you hit the bottom of the climb with six men and only lose one on the hill, leaving five men for the remainder of the race. In reality, most teams will only have four men left at the top of the hill, which will make the final 18km very difficult indeed. An extra man will be hugely important for the remainder of the race. No rain and the not much wind either. Coming from the south-east, it will be a light headwind for the majority of the day. BMC – Bevin, Caruso, Dennis, Küng, Van Avermaet and Van Garderen. This looks like a ridiculously strong squad. After losing their title in 2017, you can bet this is a huge focus for the team. The climb shouldn’t be a big concern for them as the whole squad can handle that type of challenge, so I expect them to have men to spare in the closing stages of the stage, which could be crucial. So far this season they have won TTTs in Valenciana, Tirreno, Tour de Suisse and the Tour de France. Given their squad and form, they have to start the race as the big favourites. Movistar – Amador, Anacona, Erviti, Oliveira, Soler and Sütterlin. The Spaniards always seem to pull a good TTT out of the hat. On paper, they don’t look as strong as some of their rivals, but the team has a lot of experience. They have enough climbing ability to cope with the hill and they could be the “surprise” team. 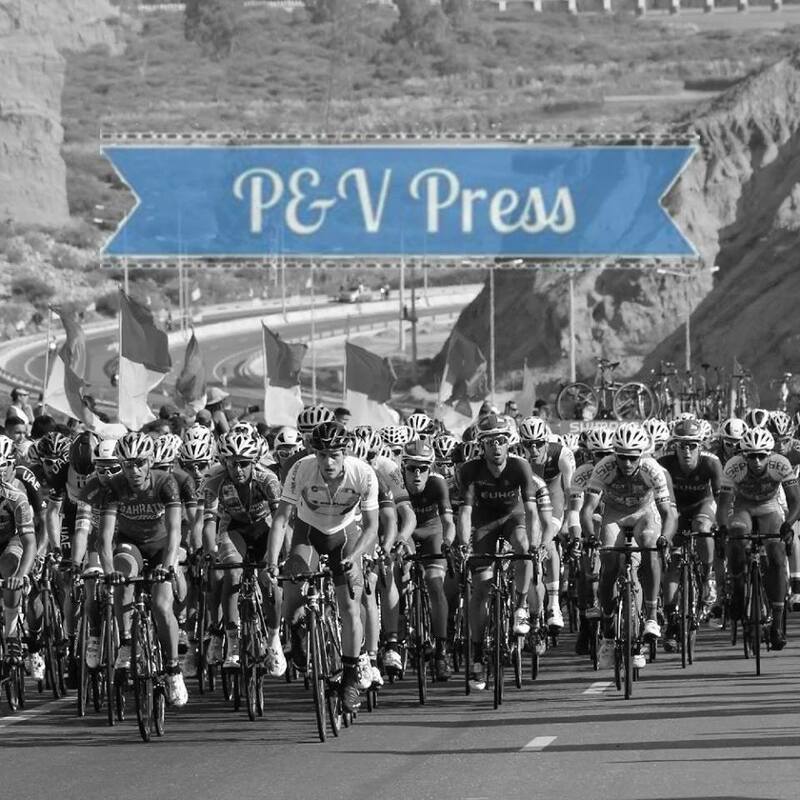 QuickStep – Asgreen, De Plus, Jungels, Lampaert, Schachmann and Terpstra. Finishing outside the medals in 2017 would have hurt the Belgians. They return with a strong squad, it looks a great mix of youth and experience. Despite being in his neo year, Kasper Asgreen has been selected, what an achievement. The Dane was good at the Vuelta and has been rewarded for his fine showing, I expect him to be used early in the race. Once on the climb, the pressure will be on Lampaert and Terpstra to hang with the faster climbers. Both riders are incredibly strong, but do prefer the flat. If the squad have to slow a little, it could cost them a medal. Katusha – Dowsett, Haas, Hollenstein, Martin, Politt and Würtz Schmidt. Strong looking squad, but it would be a huge surprise to see them challenging for the medals. They should be strong enough to finish in the top 7. Sky – Castroviejo, Doull, Kiryienka, Kwiatkowski, Moscon and Stannard. This looks like a strong squad. Moscon is enjoying a purple patch of form, Stannard is fresh from a win in the Tour of Britain and the other boys can all produce a good TT. The problem for Sky is the climb, as Stannard and Doull will struggle at this point. That will put a huge amount of pressure on Castroviejo and Kiri, they simply cannot afford to get dropped. Having less men for the finale could cost them a medal. Sunweb – Dumoulin, Haga, Kelderman, Kragh Andersen, Matthews, Oomen. The defending champions. They make one change from last year, with Haga replacing Kämna. They possess a huge amount of power, but also have riders who can cope with the climb. After a brilliant win in Norway, the Sunweb boys have been very impressive in ITTs this season, but not brilliant in TTTs. They won’t start the day as the favourite, but that didn’t bother them last year. If on a good day, they could successfully defend their title. It’s another fight between BMC and Sunweb, with the rest going for bronze. 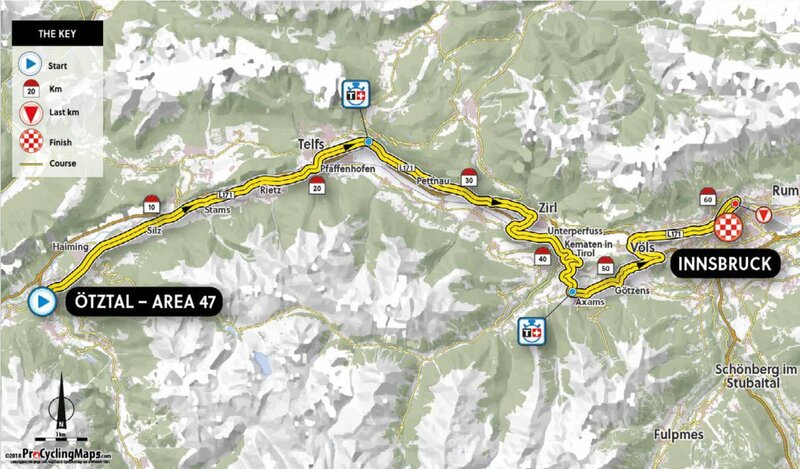 The climb is going to be important, but the 40km before will also have a large outcome on the race. Looking at the two squads, I think BMC have the strength to claim the gold medal.